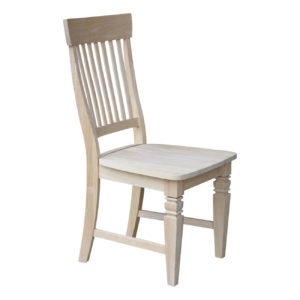 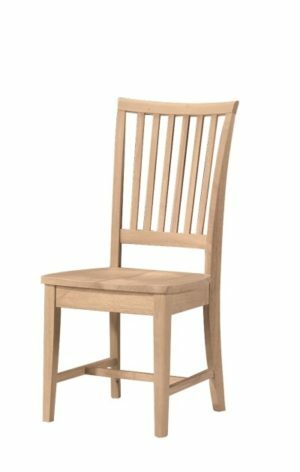 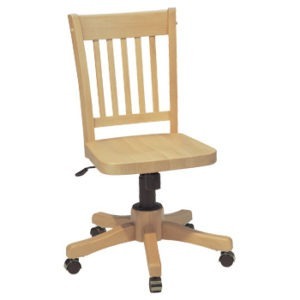 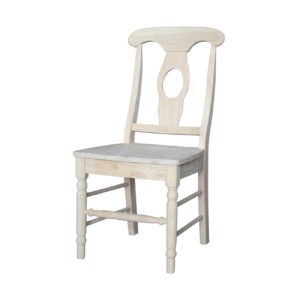 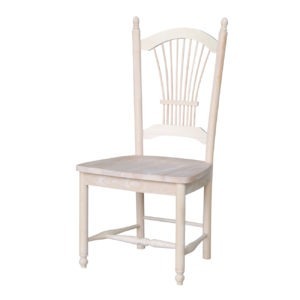 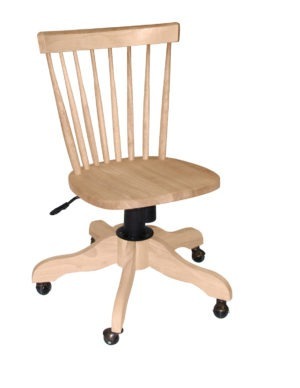 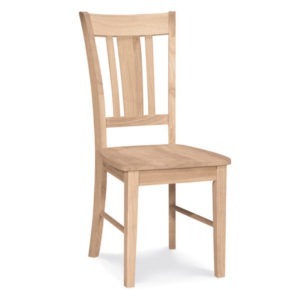 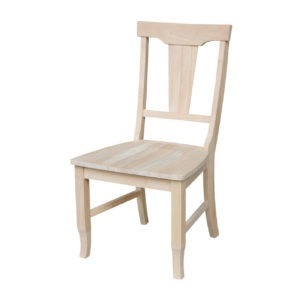 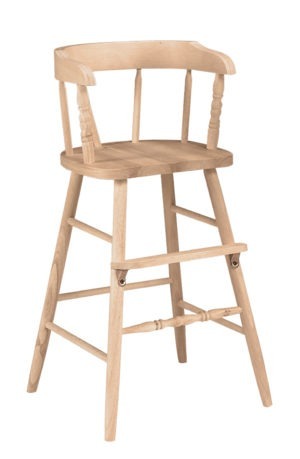 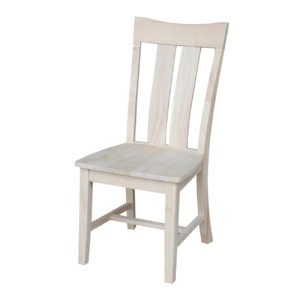 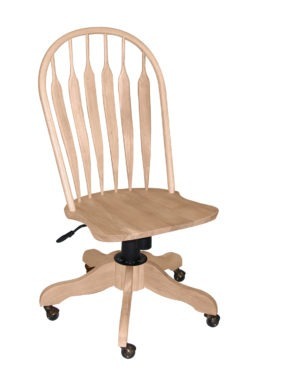 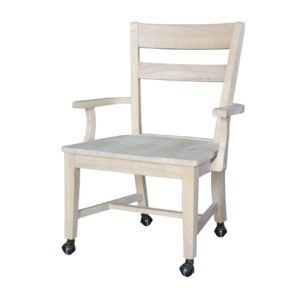 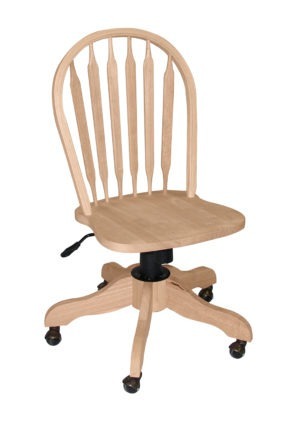 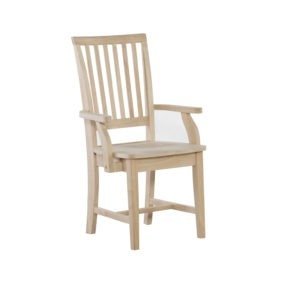 Unfinished Furniture of Wilmington offers a wide selection of solid wood chairs. 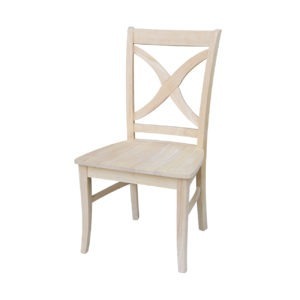 From smaller dinette chairs to larger chairs for your dining room table. 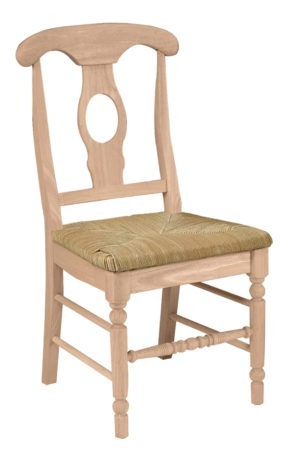 We have a large selection available for you to choose from.